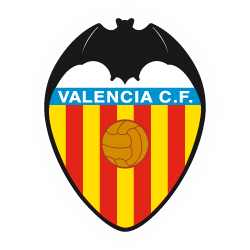 Yes, but please contact us in advance (info@valenciacf.es) so that we can find you a seat. Please bear in mind that this is subject availability will determine which seat you are relocated in. There will be times when it will be impossible to assist you.